The answer is: Yes, they do work, as long as the toothpaste you’re using has an official seal from the American Dental Association (ADA) to verify its claims. The real issue is that whitening toothpastes are mainly just good for removing surface stains from teeth, and only if you use it twice a day as directed. It will take between two to four weeks to see results. If you’re not trying to remove simple stains, though, like those from coffee or tobacco, whitening toothpaste won’t be very effective. We understand that you want an easy, effective teeth whitening solution. 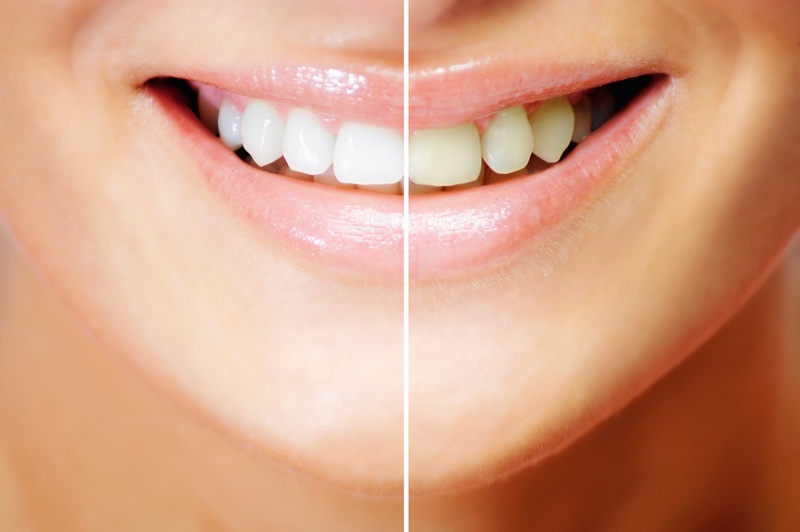 If you don’t like the results you’re getting from your whitening toothpaste, or you need a stronger whitening solution, we also provide teeth whitening services at our Waco office. Dr. Cofer can create custom-made, take-home teeth whitening trays, allowing you to get whiter teeth from the comfort of your home. Within three to four days, you’ll begin to see dramatic results. You can then use your whitening toothpaste to help maintain your beautiful, white smile. If you want to know more about whitening toothpastes and our take-home whitening trays, our Waco team is ready to help. Give us a call. Premier Family Dental proudly serves patients from Lorena, Robinson, Hewett, and surrounding towns. Comments Off on Do Whitening Toothpastes Really Work?